Attention to all EPF members investment scheme (MIS) members, EPF has just announced that they will revised the basic savings threshold before a member can withdraw for investment purpose effective Jan 2017. [EPF Revised 2016 Contribution] 8% or 11% better ??? 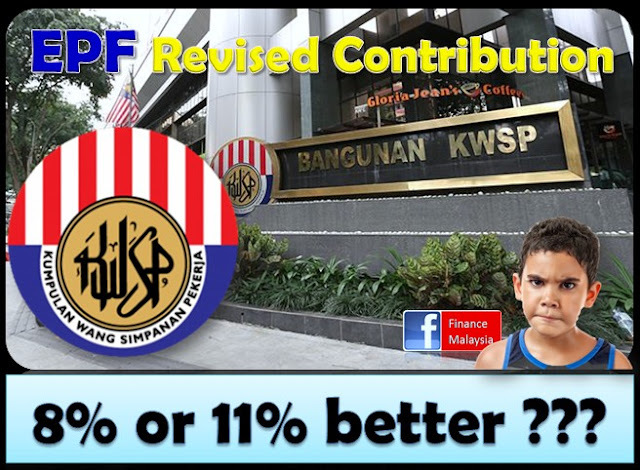 One of the much talked about topic of the day when our PM revising the 2016 Budget again just after 3 months from tabling it late last year, the EPF contribution of employees will be reduced by 3% to 8% (from current 11%). The new revised rate which will take effect for the period between March 2016 till December 2017, was to put more money into your own pocket, and hoping that you will spend it to rejuvenate the half dead economy. By doing so, you're contributing to the economy and back to the coffer of government via GST. 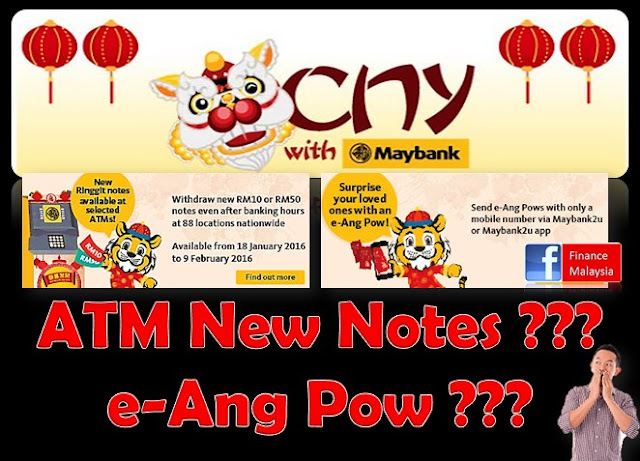 [Maybank 2016 CNY Special] Wanna change new notes after banking hours? How about e-Ang Pow ? Chinese New Year is around the corner. 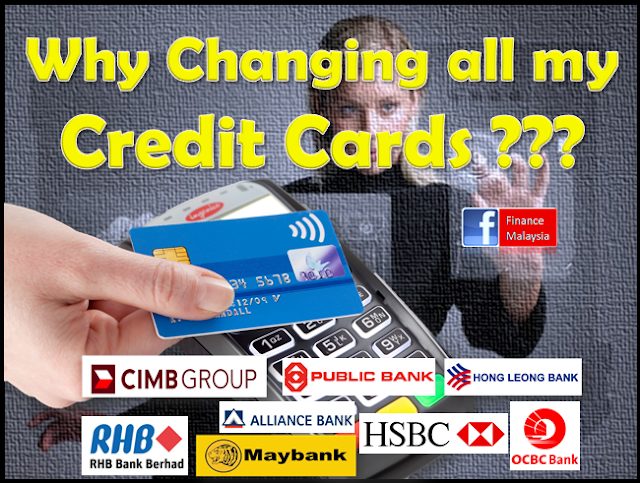 Are you still rushing and queuing at banks just to change new notes to prepare "ang pow"? Relax... With the advancement of technology, Maybank this year rolled out a series of CNY special treats with innovative banking experiences. ATM also can change NEW notes ??? A new way of sending Ang Pow... e-Ang Pow !!! Want some investment which is very short term? And, can give you decent return? You should continue to read this newly launched fund by UOB Asset Management. The fund seeks to provide investors with capital appreciation and achieve the Trigger Level in the short term by investing in a portfolio of equities and equity-related securities. How To Save Up More Money For Christmas 2016 ??? It’s no fun being broke when the season to be jolly rolls around. So to avoid that from happening, let’s start organising Christmas plans earlier so your 2016 celebration can be a happy occasion ! 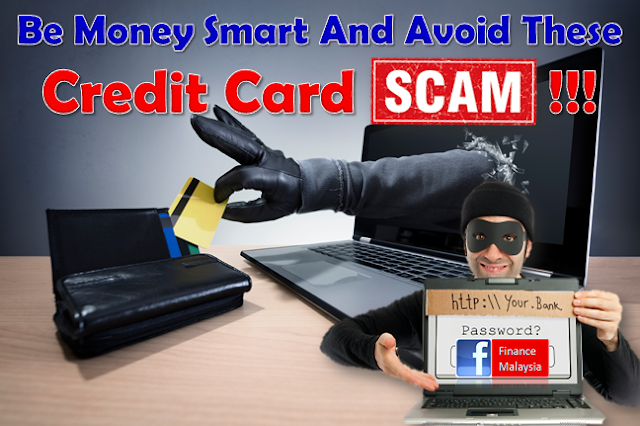 Follow these easy ways below ! Set aside some money for Christmas now! Sure it may seem like Christmas is months away and but time flies and before you know it will be that time of the year again. 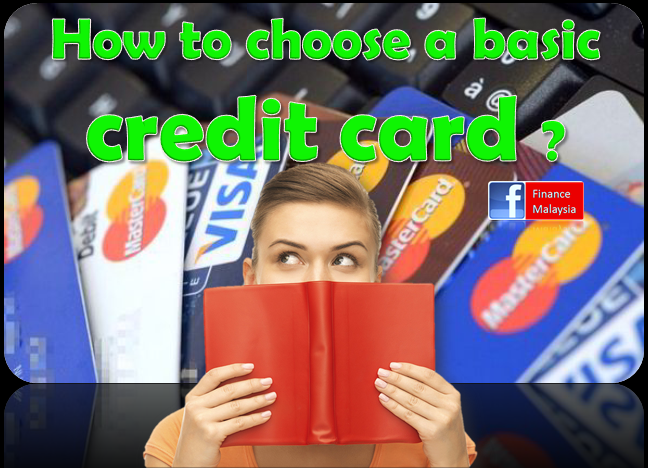 If you don’t get started with sorting out your budget and finances, you won’t be feeling very merry when Christmas rolls around this year. So the first step to ensure you have more money for this year’s Christmas is to actually start setting aside some money and planning out your finances.